Calibration time: the need to tune current BCI to each user’s EEG signals makes their calibration times too long. As part of our research on EEG-based BCI, we notably aim at addressing these limitations by designing robust EEG signal processing tools with minimal calibration times, in order to design practical BCI systems, usable and useful outside laboratories. To do so we explore the design of alternative features (e.g., complexity features, connectivity features) and robust spatial filtering algorithms, both for classification and regression, in order to make BCI more robust to noise and non-stationarities, as well as more accurate. 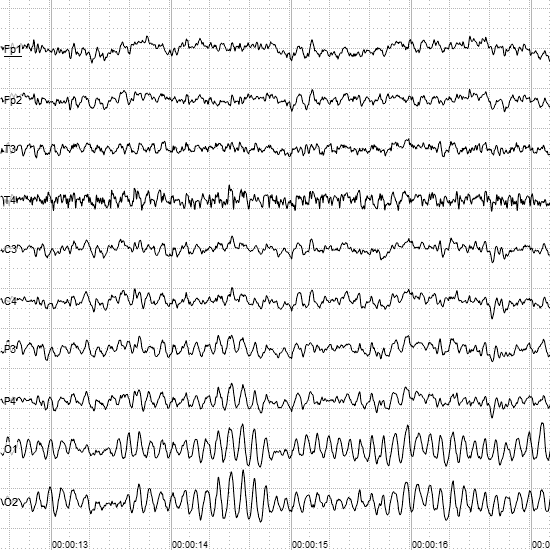 We also explore artificial EEG data generation and user-to-user data transfer to reduce calibration times. More recently, we have been exploring Riemannian geometry in order to robustify further BCI design.